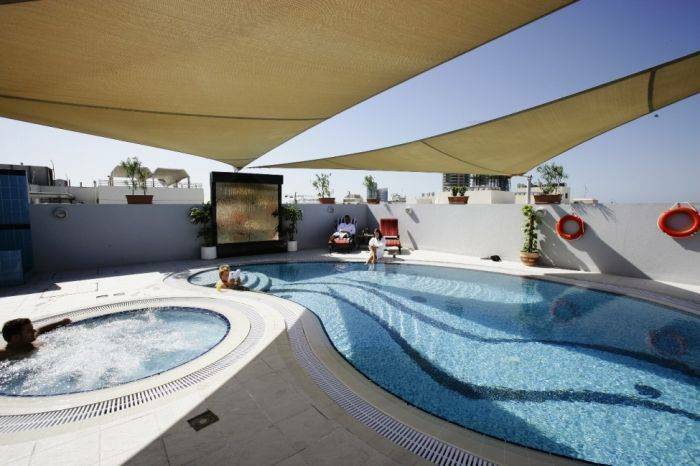 Savoy Suites Hotel Apartments Dubai is one of the best traveler's lodges located in Dubai, situated just 15 minutes away from Dubai International Airport. Savoy Suites Hotel combines a central Dubai location with warm hospitality and comfortable accommodation at an affordable price. 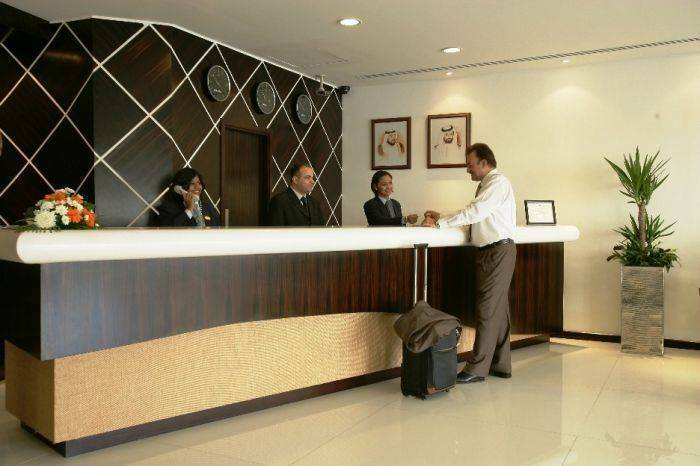 Savoy Suites Hotel Apartments is conveniently located in the centre of the commercial hub of Bur Dubai. It is within easy walking distance of the popular Bur Juman Shopping Mall with its prestigious and upscale Designer Shops, a large number of banks, international cuisine restaurants, and the Fahidi Street shopping district. 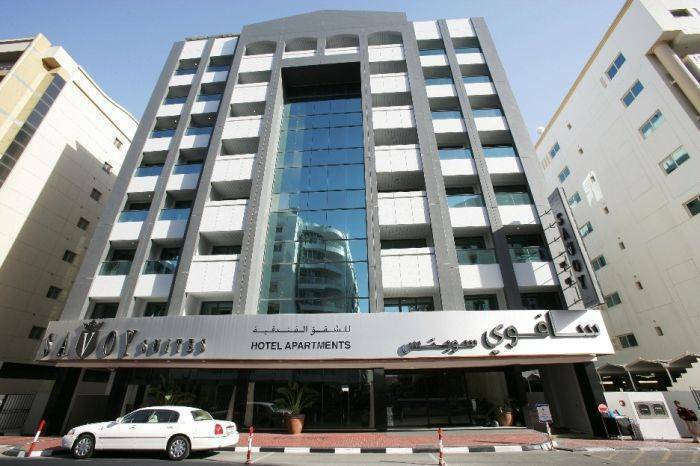 The prime location of this hotel on the Zaribat Doie Street in the Bur Dubai area accounts for an alluring aspect. Apart from the easy accessibility of the location of Savoy Suites, the hotel makes shopping and sightseeing too convenient for the visitors. 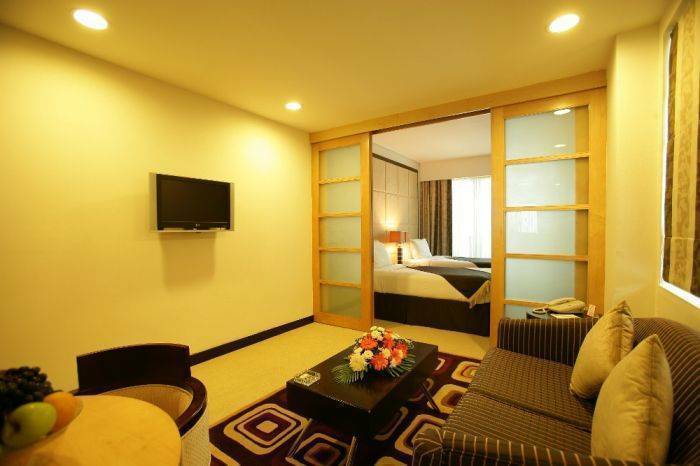 The Savoy Suites Hotel Apartments offer convenience, comfort, and friendly service. Besides the BurJuman, there are plenty of other shopping venues to entertain the “Shop O Holics”. 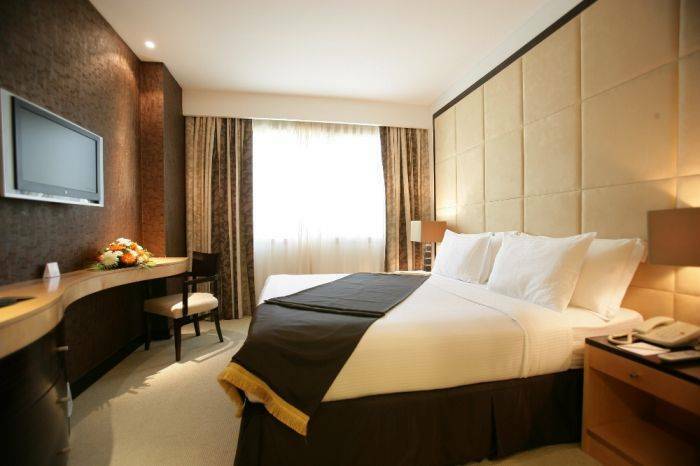 Guests can visit Wafi City, Lamcy Plaza, Dubai Mall, Emirates Mall, City Centre, Burj Khalifa (the world tallest tower), the popular Gold and Spice Souks, Computer Street, and the Meena Bazaar. Guests can enjoy the recreational facilities on site which include an outdoor temperature controlled swimming pool and a health club with sauna, steam & jacuzzi. 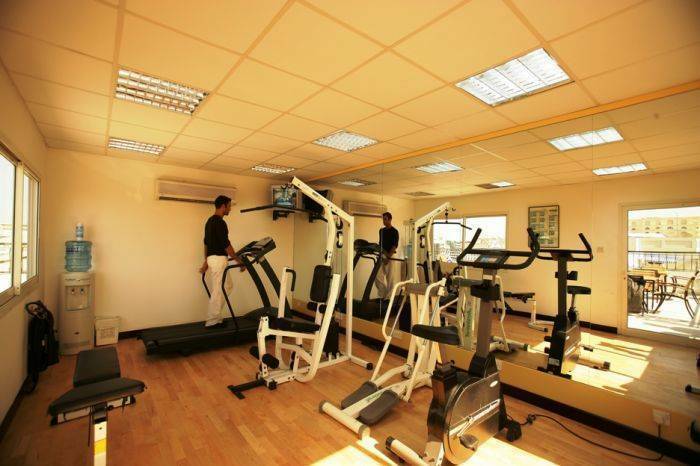 Whether you are looking for a quick jog or light weights, the health club offers an advanced range of equipment. Business Travelers will appreciate its close proximity to the Dubai World Trade Centre and Dubai’s International Exhibition Centre. There are also a number of historical and cultural sites in the area to visit to learn about Dubai in its early days, such as the Dubai Museum, Heritage Village, and the beautiful Dubai Creek where visitors can stroll the promenade. Reservations must be cancelled 24 hours prior to arrival to avoid a penalty of one night’s charges including Municipality Fees and Service Charges. In case of a NO SHOW, 1 night charge including Municipality fees & service charges will be applicable.